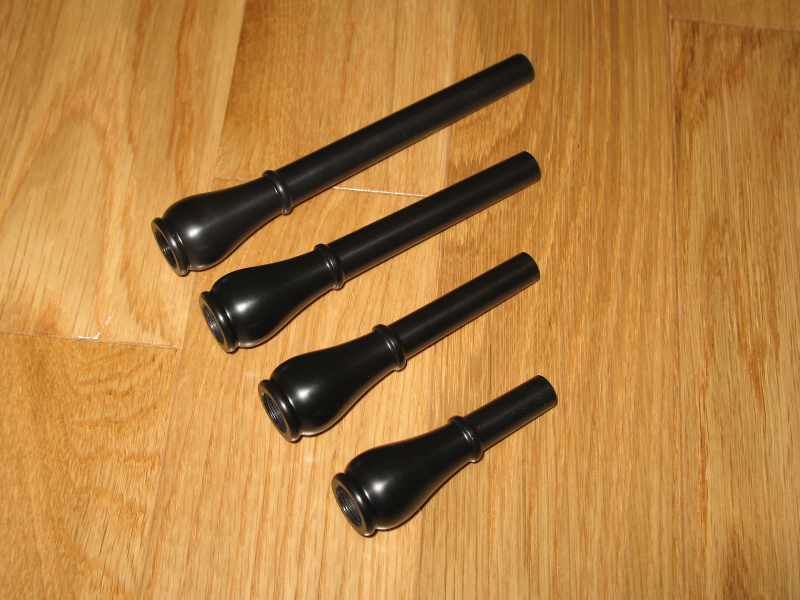 Black poly GHB blowstick mouthpieces. Please select the mouthpiece length below. 4" is out of stock. Only one 5" left. Black poly GHB blowstick mouthpieces. Please select the mouthpiece length below. 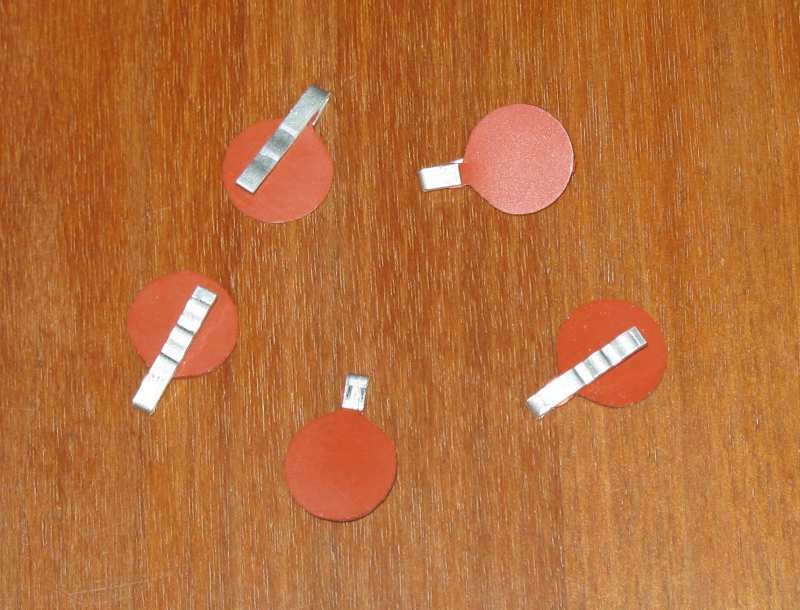 1/2" lengths are cut and sanded. 3" mouthpieces are out of stock and will be backordered. Blowpipe comes with Gibson flapper valve already hemped on. Beaded & combed are out-of-stock and will be backordered. 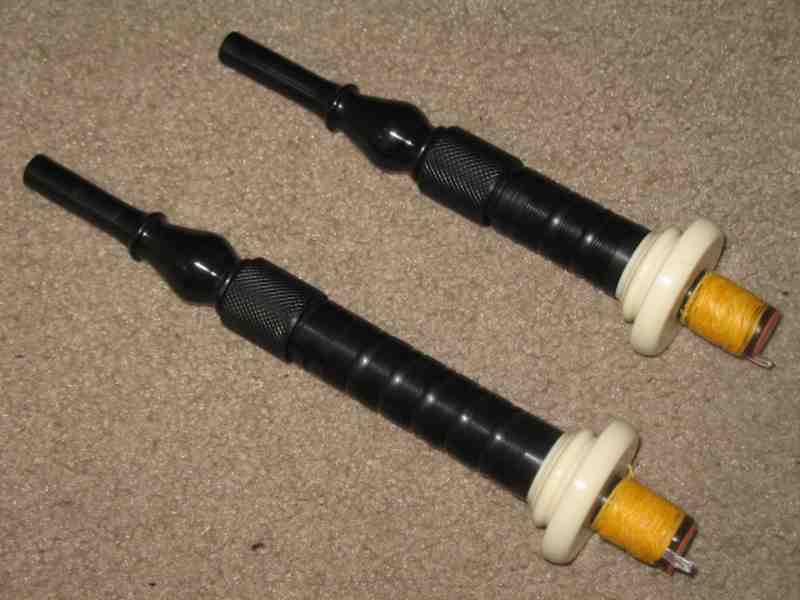 Blowpipe comes with Gibson flapper valve already hemped on. Useful for Gibson quick change water traps or just as replacement blowpipe stocks. The Gibson blowstick flapper valve is easy to install and made from durable materials. It does not constrict blowing or dry out and leak like a leather valve. These valves are 9/16" across. They will not work if your blowstick has been reamed out for a little mac (or similar) valve. Black is out of stock and will be backordered. Select mouthpiece colour below.